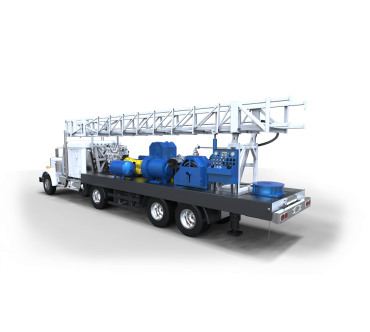 Our rigs and equipment are continuously used in service and improved; we do not manufacture theoretical designs. 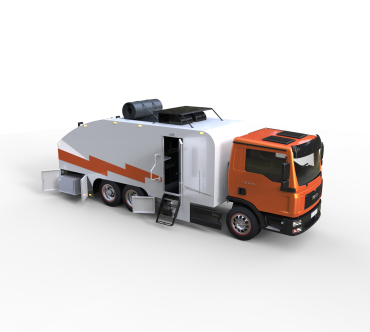 Our rigs provide ample power with an extremely small footprint, allowing easy mobilization to restricted spaces. 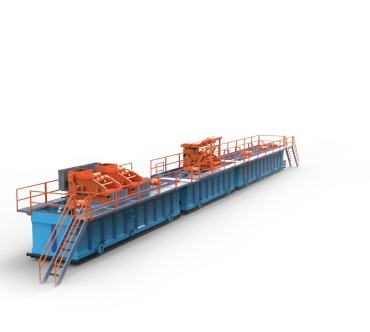 All major components in our machinery are sourced from select, best-in-their-class manufacturers. Our machinery are designed to perform under the most extreme conditions. Thanks to our no-nonsense design, our products fear no land! We combine Turkish manufacturing advantages with foreign original components to create cost effective, versatile and extremely reliable machinery. We take pride in our excellent customer service record, thanks to our strategically located service bases and stocked inventories. 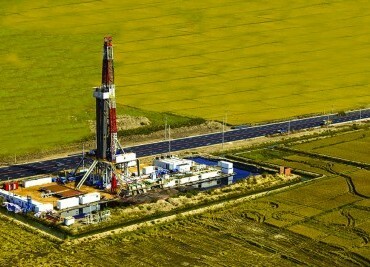 We are an international manufacturer of world standard drilling rigs and oilfield equipment. 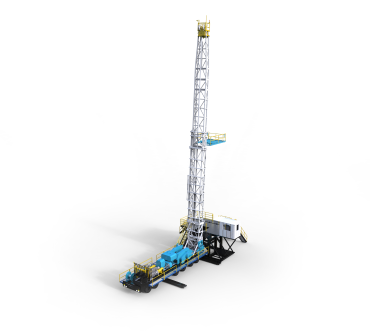 We specialize in the design, manufacture, repair & maintenance of mobile and land drilling rigs, rig ancillaries, cementing and acidizing units and logging units. 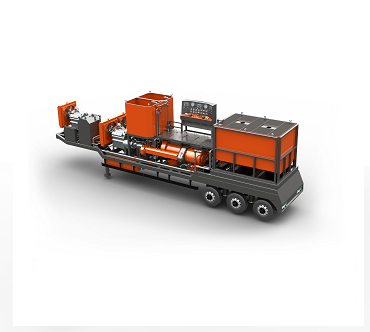 We also act as a supplier of high quality drilling equipment and support fleets. 1. Organize Sanayi Bölgesi Horozluhan Mah. © All Rights Reserved Petrotek Sondaj Makine San. ve Tic. A.Ş.